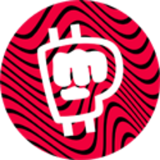 A meme cryptocurrency made by fans of PewDiePie for fans of PewDiePie. Want some BrofistCoin? Create memes & Win a LWIAY episode!